The Manhattan Project (a research and development program set on building nukes) began in the late 1930’s at the onset of WWII (1939) and is documented by the featured film, The Moment in Time, in documentary form. 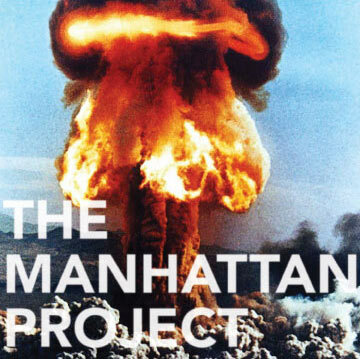 The United States of America, Canada, and The United Kingdom were behind the project motivated by fears of the NAZI’s developing the nuclear bomb first. If Hitler had developed the nuclear bomb, he would have taken over the world easily. Keep in mind, nuclear fission was developed (discovered) in Germany which put them at the cutting edge of the new technology. The Germans knew it would yield massive energy, and could be used as a weapon. They figured out it would be best to use nuclear fission to cause an explosion in enemy territory. Major General Leslie Groves of the US Army Corps of Engineers headed up the project from 1942 – 1946. When the United States completed development of the bomb during July of 1945 things changed. The war, and the balance of power in the world changed instantly.